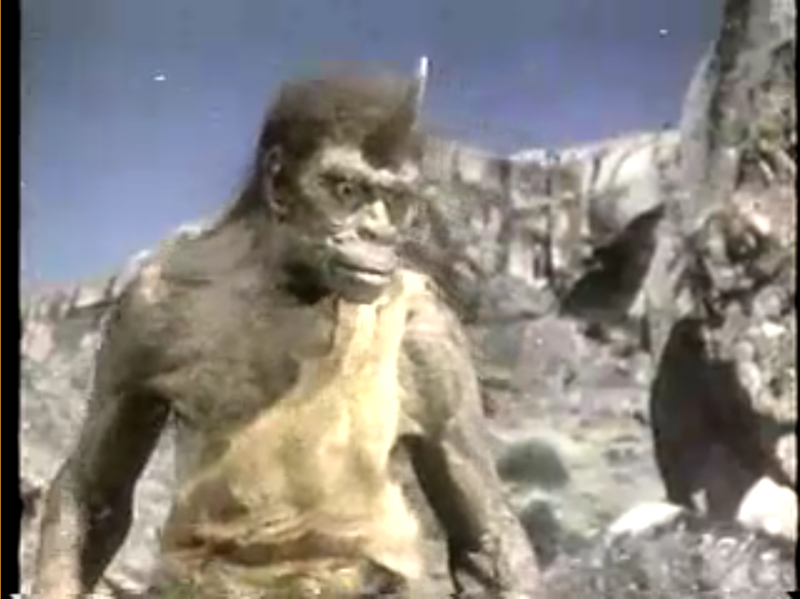 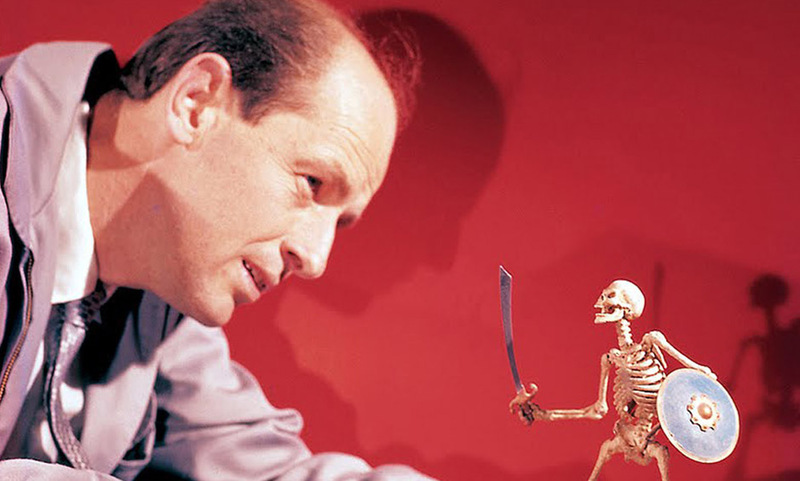 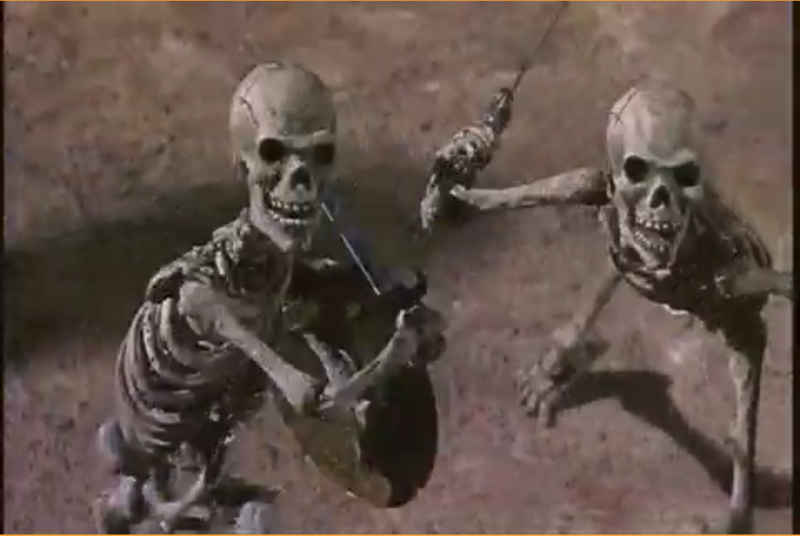 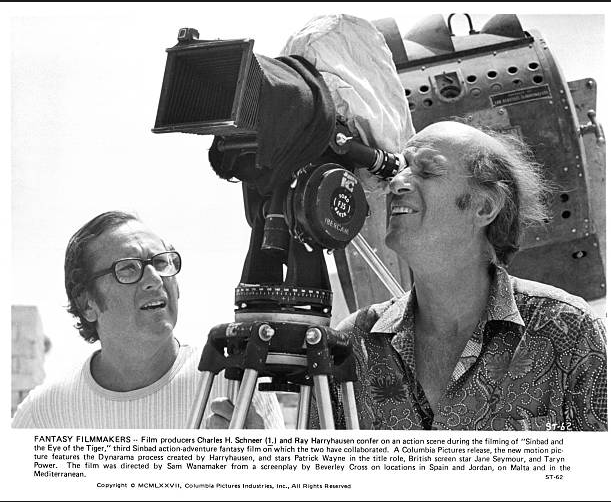 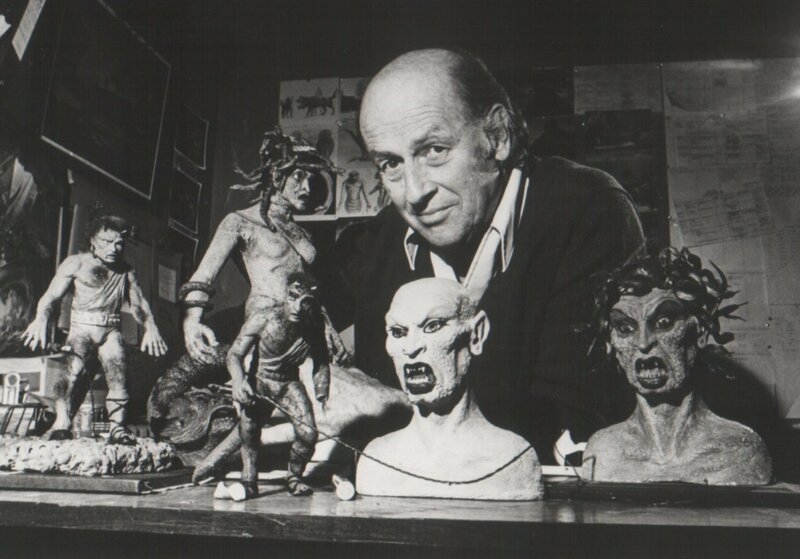 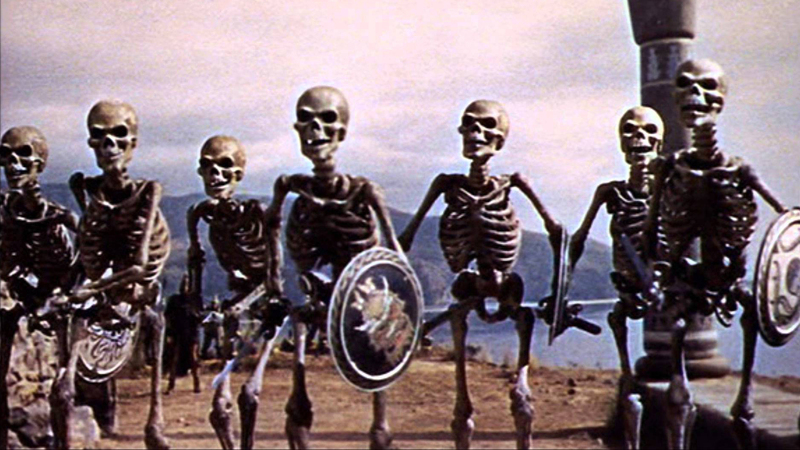 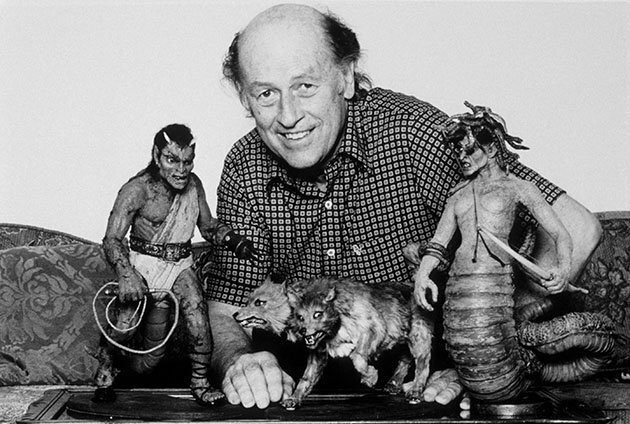 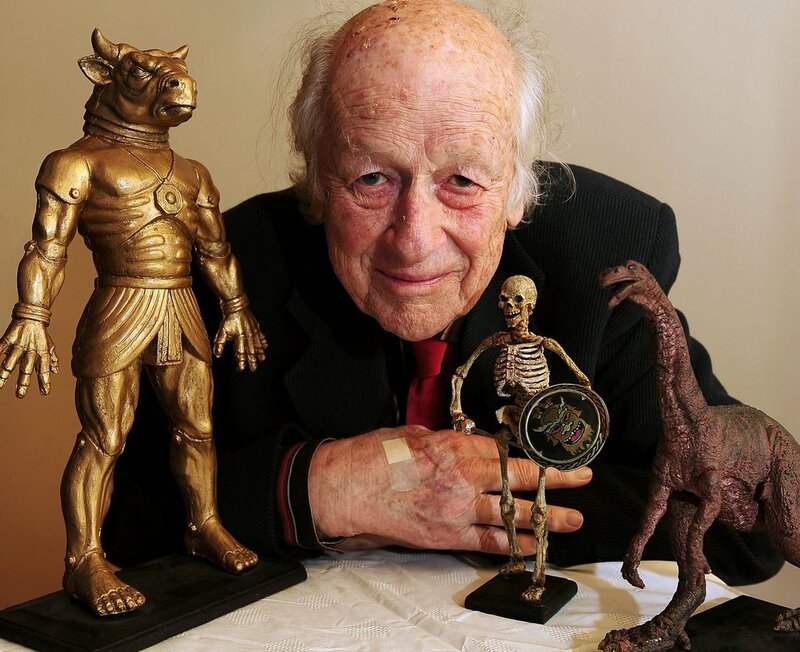 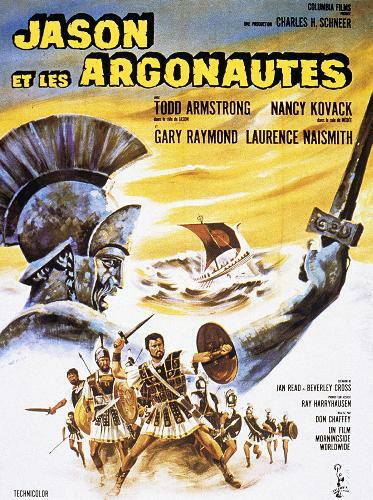 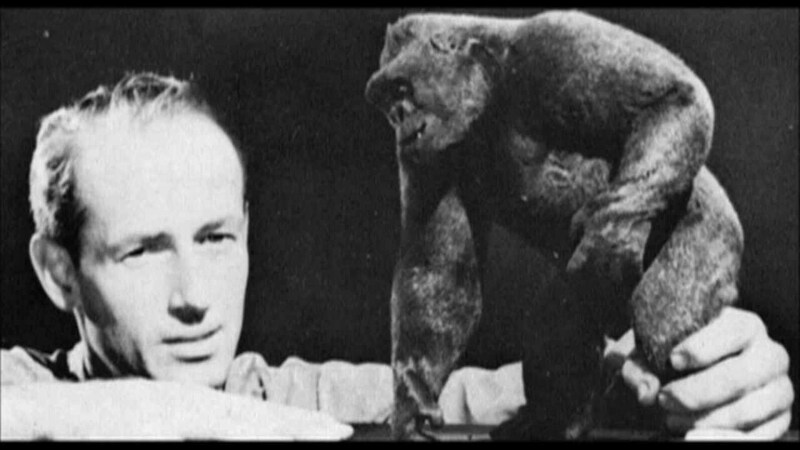 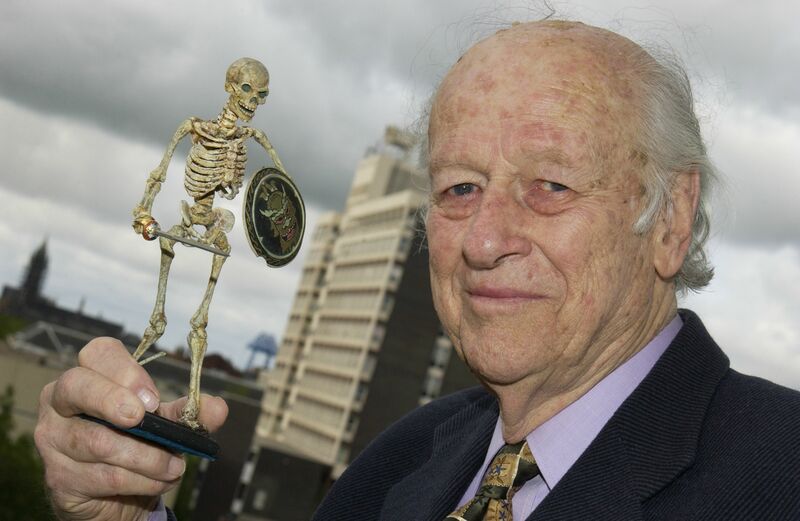 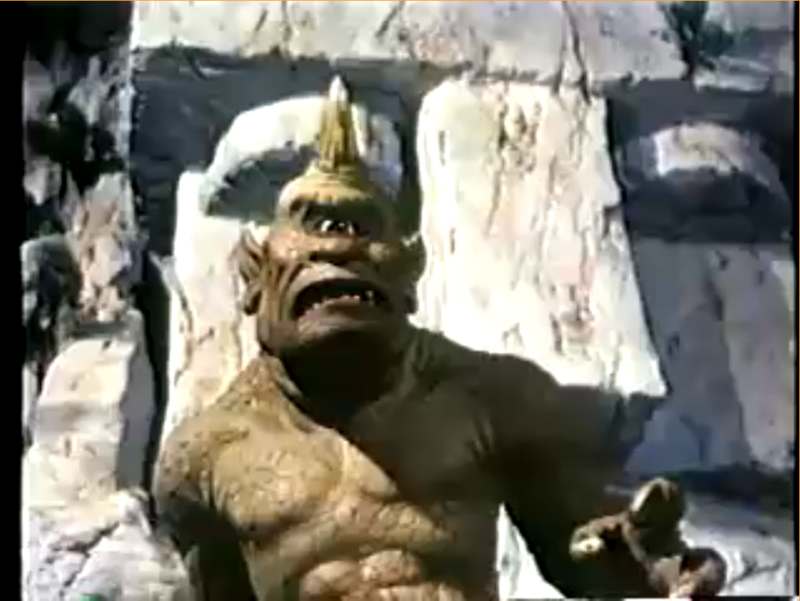 Ray Harryhausen collection of his famous creatures and stop motion animations. 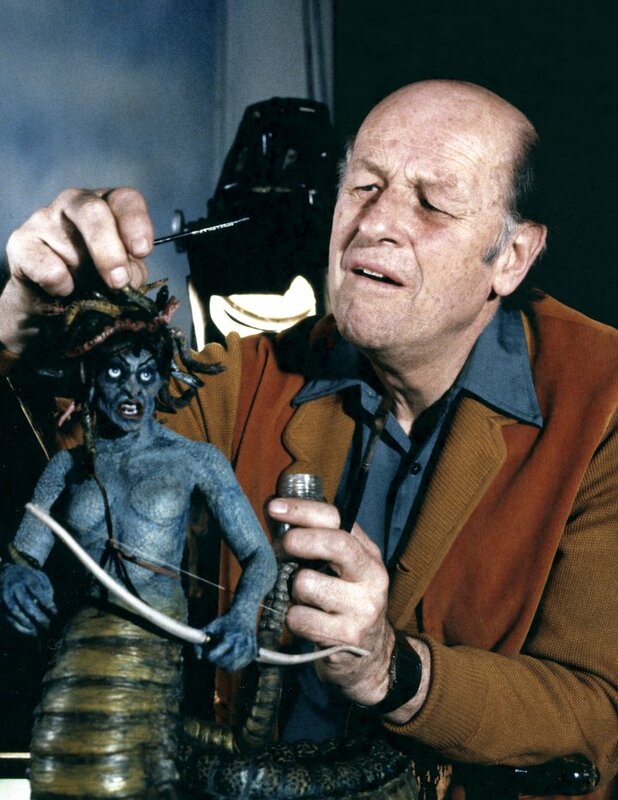 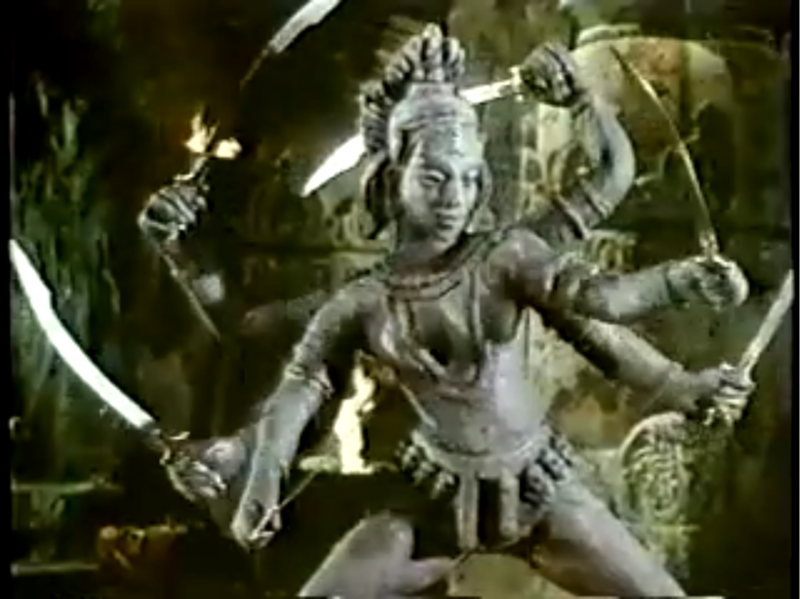 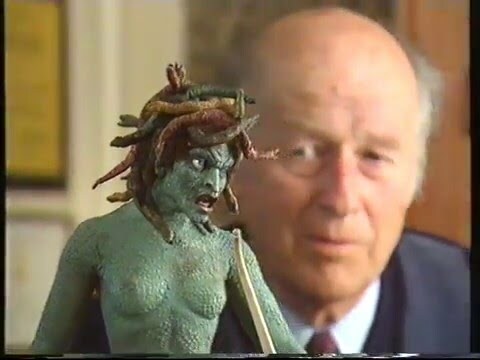 Ray Harryhausen Medusa Scene from the original Clash of the Titans. 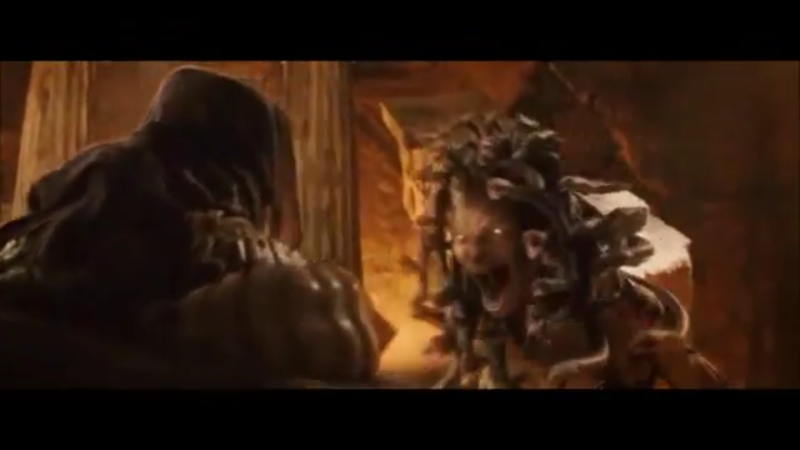 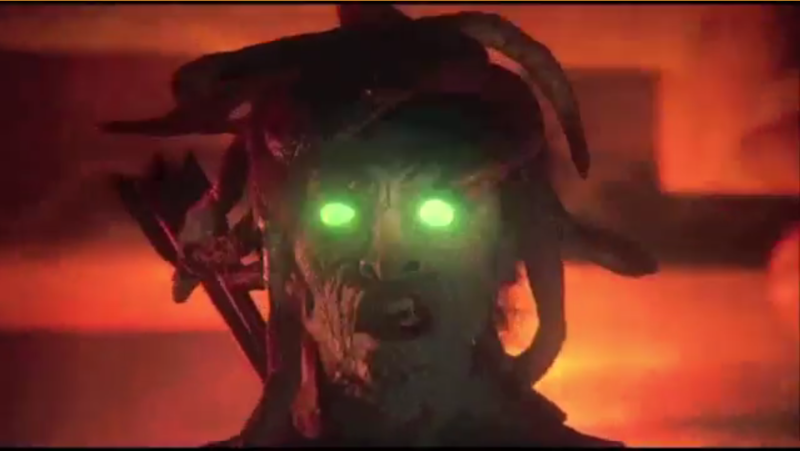 Medusa Scene (not Ray H) from the remade version of Clash of the Titans 2010.